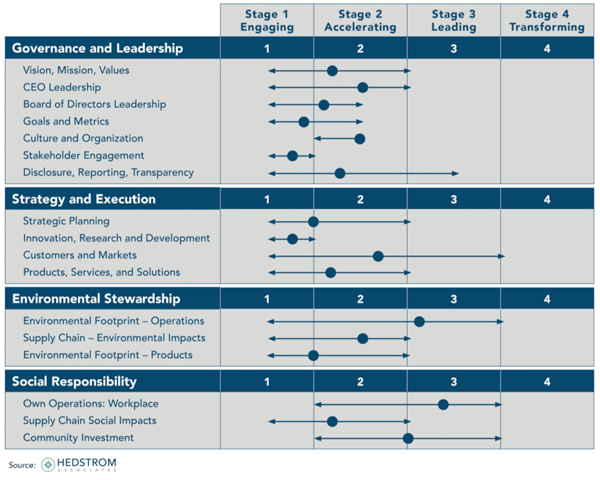 The Corporate Sustainability Scorecard was developed for CEOs and board members to answer that question – and to provide C-suite executives with a framework for taking action. 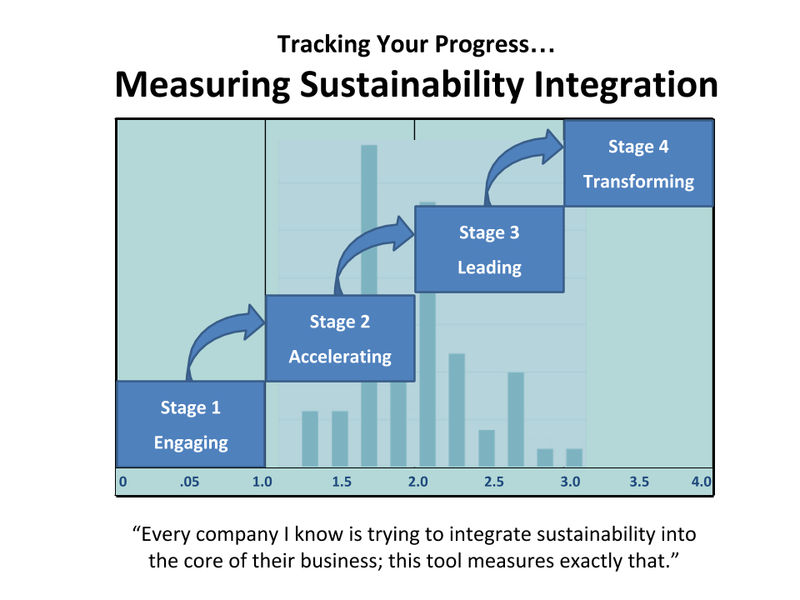 This simple tool measures progress on your company’s sustainability journey and helps you to plan strategically. 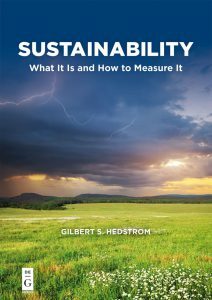 The Corporate Sustainability Scorecard™ C-suite rating system is a comprehensive assessment and planning tool. Competitors and other peer companies? Where do we want to be tomorrow – given the competitive landscape, our own ambitions and the speed needed to win in the marketplace? Since 1999, ~100 major companies globally have used the Scorecard to shape strategic conversations and set priorities. It is a logical, structured framework that speaks the language of the CEO and board.